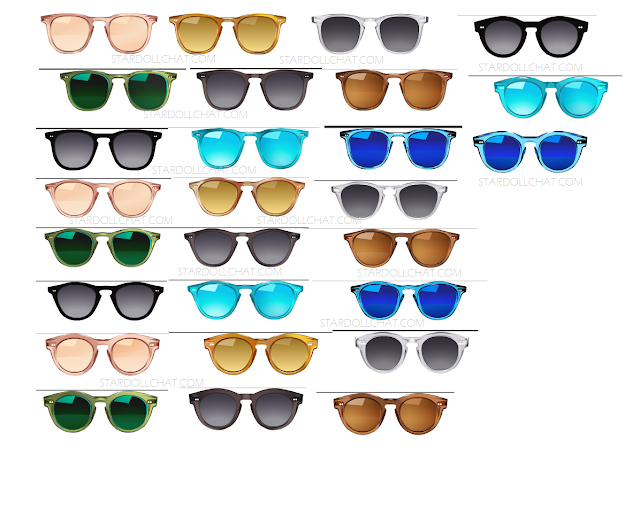 Our spoilers for today are 27, only slightly altered pairs of sunglasses! How exciting. They could be for Beauty Parlor or for suite, it could be spectacular or something in Lou of our usual Christmas calendar, who knows? you'll find out when we do!